If you can't separate the art from the artist then you probably shouldn't be listening to music. Almost all your heroes are socialist or progressive. everyone here is autistic you shitstain show some goddamn respect. I understand Lemmy is likely drunk here and your musicians =/= not idols. You mean someone who doesn't bury their head in the sand when it comes to genetics and human group dynamics? This. 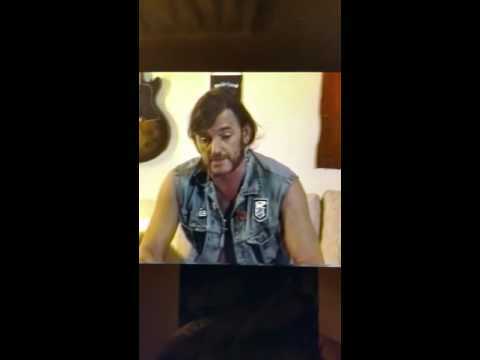 Lemmy was just a man of his time, and OP is a sperg.